Kovalam is situated at a distance of 16 KM from the city of Trivandrum which is considered as a major city of South India, and thus well connected with the rest of the country. 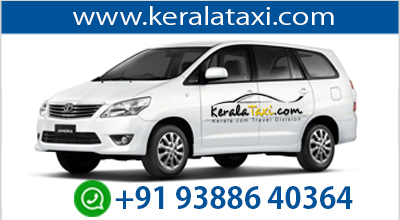 From Trivandrum, one can hire taxis or cabs or cars to reach Kovalam. From shared taxis to car hire – everything is available from Trivandrum. All beaches of Kovalam are accessible through road and private cars or cabs can make it possible to reach there. For budget solutions, one can hire auto-rickshaw too, which is a great medium for local transport and the cheapest option to reach Kovalam from Trivandrum. You can choose prepaid autos or auto-rickshaws with meters, whatever you like. Auto-rickshaws are cheap, lesser comfortable, but highly effective to reach the Kovalam in a quick span of time from the city of Trivandrum. 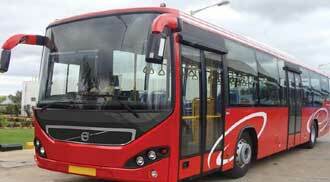 Buses are also available from Trivandrum to reach Kovalam, and vice-versa. Bus fares are also pretty low and suitable for those who have tight budget. However, travelling through buses is time consuming and a bit tiring. Beaches of Kovalam are connected with each other and one can choose to walk to reach from one to another. Walking, alongside the beach, during dawn would be an amazing experience. Indian Air Lines , Air India, Air Lanka, East West Kovalam is at a distance of 14 kilometers from the Trivandrum International Airport. From here various airlines like Indian Air Lines, Air India, Air Lanka, East West Airlines and Gulf Air, operate direct service from Trivandrum to places like Delhi, Bombay, Madras,Goa, Bangalore, Cochin, Calicut. 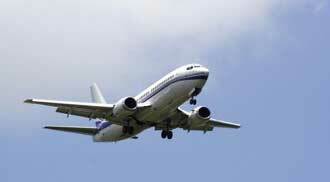 In addition, they also offer international services to Sri Lanka, Maldives, Gulf countries and Singapore. 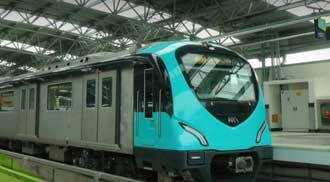 The nearest railway station to Kovalam is the Thiruvananthapuram Central Railway Station. This is connected by rail with many important cities all over India. The station is located at a distance of about 15 kilometers from the main town of Kovalam. Kovalam is connected by road with several tourist destinations within Kerala and India. It is located at a distance of 19 kilometers from the state capital of Thiruvananthapuram and at a distance of 212 kilometers from Kochi. You can reach Kovalam either in a bus like KSRTC or in your own vehicle like car, bike or private bus.